Anti-theft discount. For drivers who install an after-market alarm system or use a physical anti-theft device like The Club. Away at school discount. For parents with kids who are living away from home to attend school and don’t have regular access to the insured vehicle. Conviction-free discount. For drivers who maintain clean driving records for a set amount of time (usually three years). Driver’s training discount. For new drivers who have successfully completed a recognized in-car driver’s training course. Graduated licensing discount. For Ontario drivers who progress through the graduated licensing system with no convictions or at-fault accidents. This discount usually reduces the driver’s car insurance premium by up to 10% for one year after each level (i.e., G2 or G) is completed. Group discount. For drivers who are part of an eligible group (e.g., a union, alumni group, or professional association) that has arranged for its members to receive reduced rates with a specific car insurance company. Multi-policy discount. 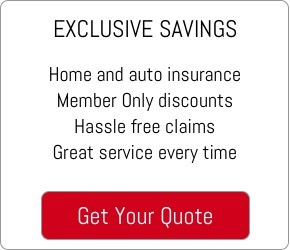 For drivers who buy their car and home insurance policies from the same company. Multi-vehicle discount. 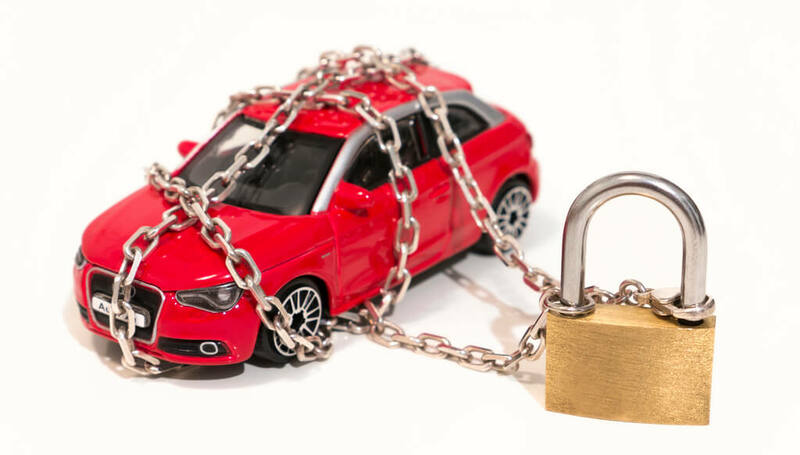 For drivers who insure more than one vehicle with the same company. Winter tire discount. For Ontario drivers who use winter tires (and even all-weather tires) that display the three-peaked mountain and snowflake symbol during the winter months. These are 10 of the most common car insurance discounts available in Canada — but the specific discounts offered may vary by province and by provider. Be sure to reach out to Robertson Hall Insurance to find out if you qualify. You’ll be amazed how much you could save!